While Wolverine might have just passed away in the comics last week, that is not stopping Marvel from teasing his (old) return. 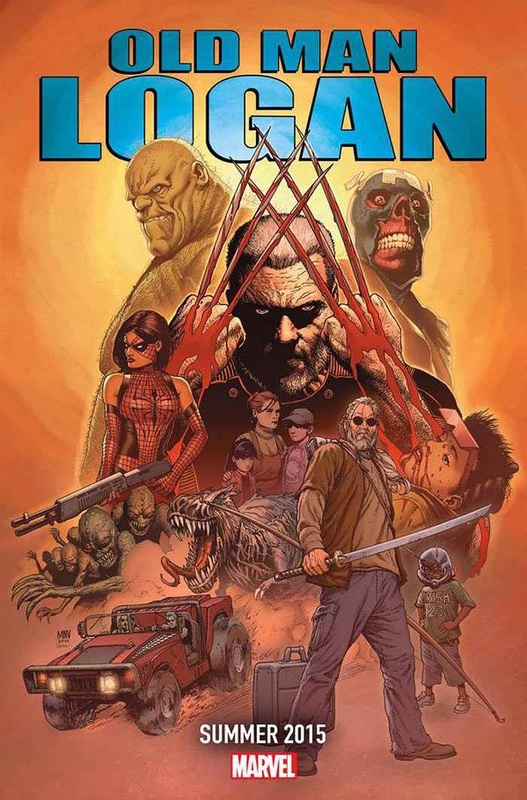 In their latest teaser, it looks like they will be revisiting Old Man Logan next year. Still no info on it or any of the teasers, but they have to give us more information sometime, right? Right? !